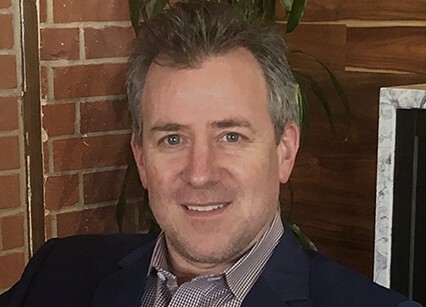 Jonathan Baruch is the founding partner at Rain Management Group, a media company that manages the careers of artists and produces/packages content in all areas of entertainment. The company’s diverse client list includes winners/nominees of the Golden Globes, Oscars, Emmys, Tony, National Book Awards, Billboard Awards, AMAs, NAACP Image Awards, Humanitas, and The Pulitzer Prize, including Executive Producers on THE AMERICANS and HANDMAID’S TALE, among others. RMG has packaged or produced numerous projects including QUEEN OF THE SOUTH (USA), THE TERROR(AMC), 9 TO 5 (FOX), STITCHERS (FREEFORM), WAHLBURGERS(A&E), and the upcoming Nellie Bly film, ESCAPE FROM THE MADHOUSE(LIFETIME), starring Christina Ricci and the Emmy and Tony-award winning Judith Light. Jonathan grew up in Long Island and moved to Los Angeles after graduating from the University of Michigan. After a stint at ICM, Jonathan built his own successful management company representing writers, directors, and actors. After several prosperous years on his own, he joined Michael Ovitz and Rick Yorn’s Artist Management Group (AMG) and he became one of the company’s early employees, where he was one of the early adopters of transitioning playwrights into the Television business. When AMG merged with The Firm, Jonathan left to start Rain. Outside the entertainment industry, Jonathan sits on the board of Israel 21-C, a non-partisan, nonprofit organization that supplies diverse and reliable news and information about 21st Century Israel.